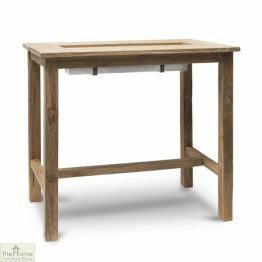 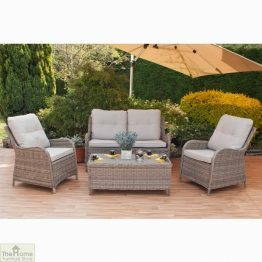 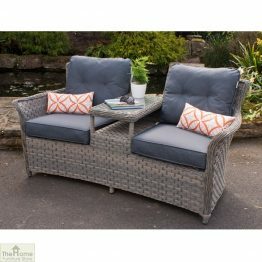 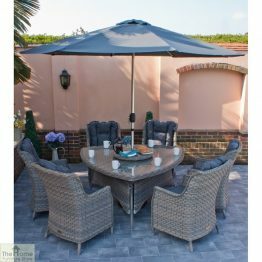 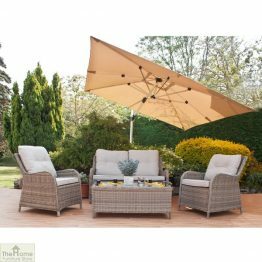 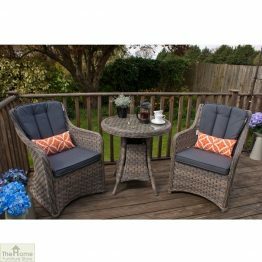 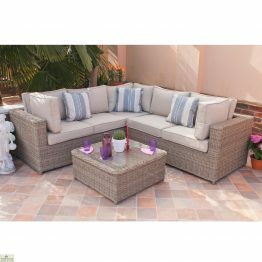 Large Round 4 Seater Dining Set is one in a range of classically designed furniture that features a contemporary update that will modernise any garden or patio. 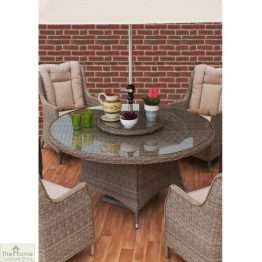 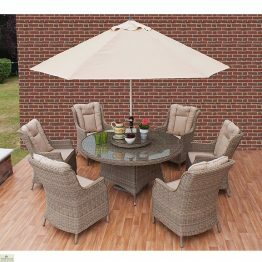 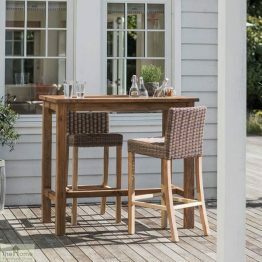 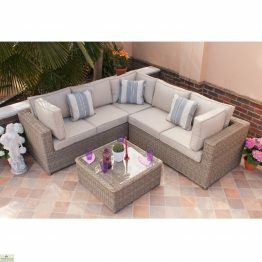 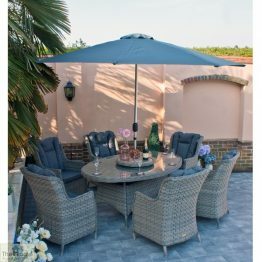 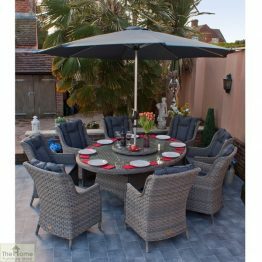 Large Round 4 Seater Dining Set is ideal for alfresco dining with family and friends. 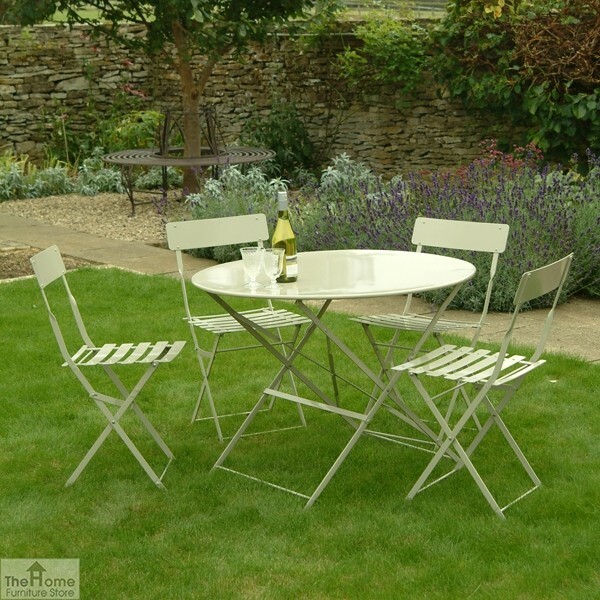 Crafted from powder coated steel, this Dining Set is weatherproof and durable making it perfect for use during the Summer. 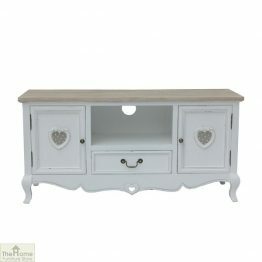 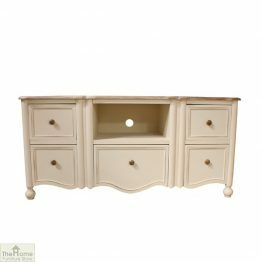 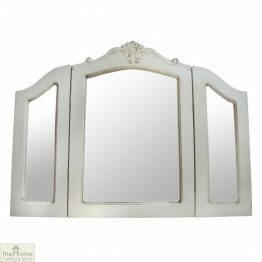 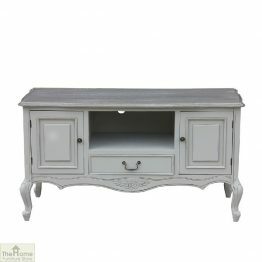 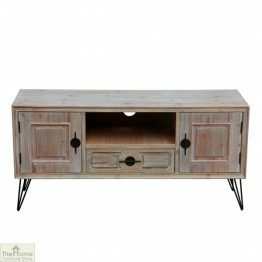 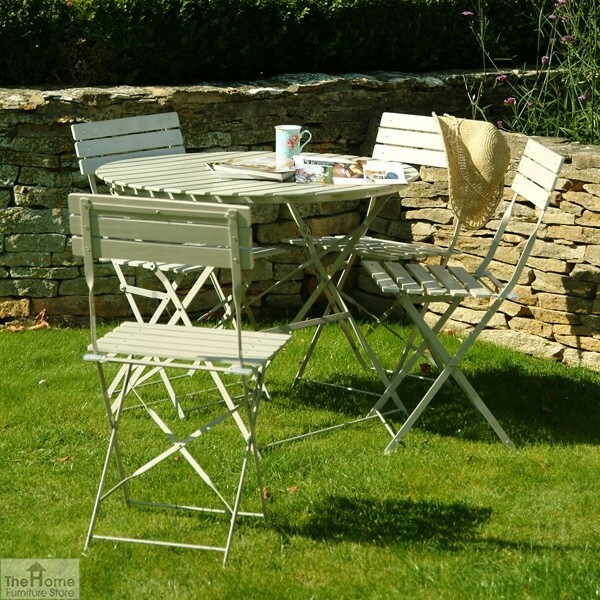 The neutral Clay colourway will beautifully compliment any garden decor whilst enhancing the look of your garden. 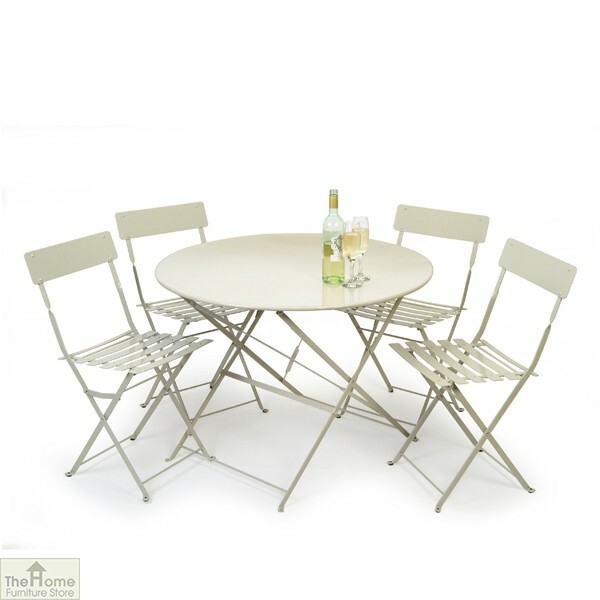  The round table and four chairs can be folded making them easy to move into place and store when not in use. The slated back rests provide comfort and support as well as adding a stylish Parisian look to any garden or patio.